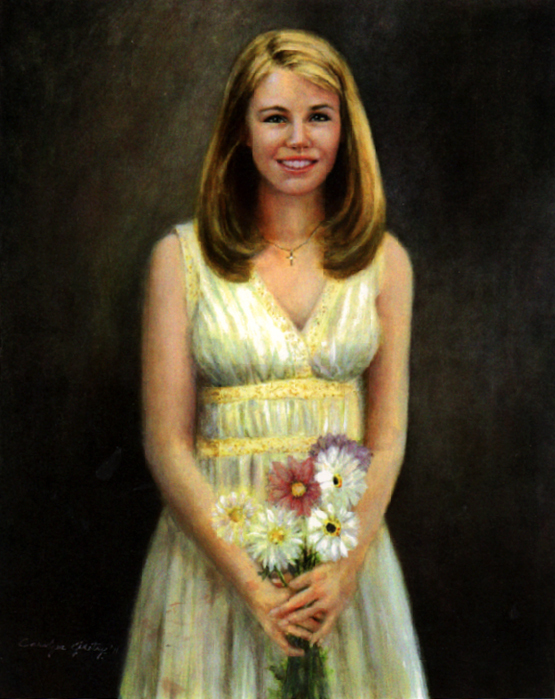 Carolyn Huitt Gentry was born and raised in the San Benito area of the lower Texas Rio Grande Valley. 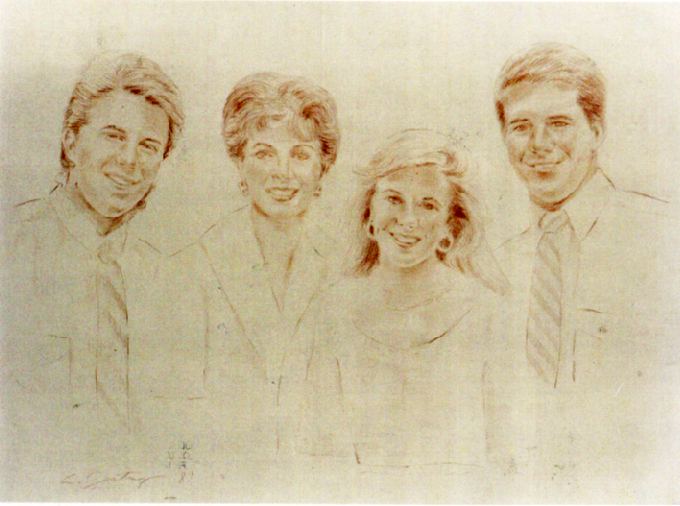 Carolyn's artistic talents were nurtured at an early age as she worked alongside her grandmother, mother and aunt, all painters. Experiences in rural life and nature shape Carolyn's work. Growing up in the country and experiencing ranch life. 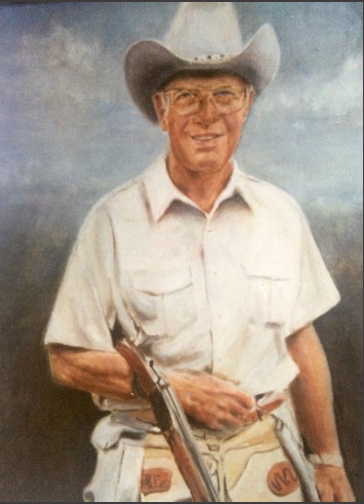 Carolyn loved her horses, the wildlife and the people in her small community of San Benito. 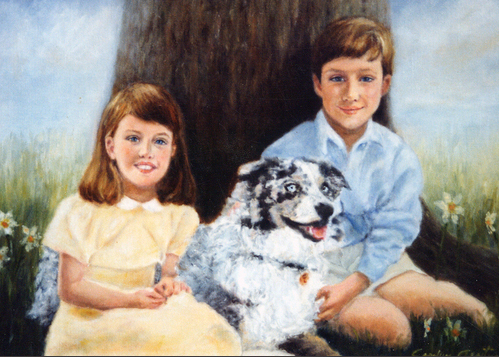 From age four Carolyn would accompany her grandmother every summer to a family log cabin in the mountains near Colorado Springs, Colorado with both stopping to paint and explore in Santa Fe and Taos, New Mexico. This first exposure to the colorful and interesting upbringing would remain a theme of Carolyn’s work throughout her life. Carolyn currently lives and works in Santa Fe, taking the opportunity to continue to experience the culture, the quality of light and the natural beauty of the West. 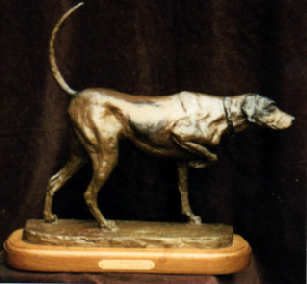 Carolyn is accomplished in several artistic mediums: of her oils and pastels she is renown for the bright clear colors and artistically interpretive renderings whether a landscape subject or a luminous portrait (for which she has developed a devoted following); and of her bronze sculptor the subjects are realistically captured in evoking composition of beautiful reflection for eternity. Carolyn’s understanding of the rhythm and value of life as well as her love of humanity and nature are the underlying themes of her body of artistic work. 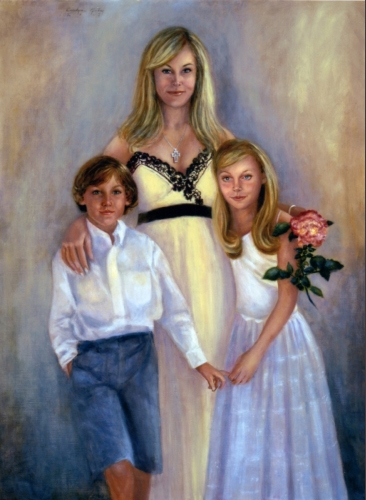 Carolyn has studied at several prestigious art institutions, and among the most formative of Carolyn’s creative talents have been: she holds a B.F.A. and Masters in Fine Art. 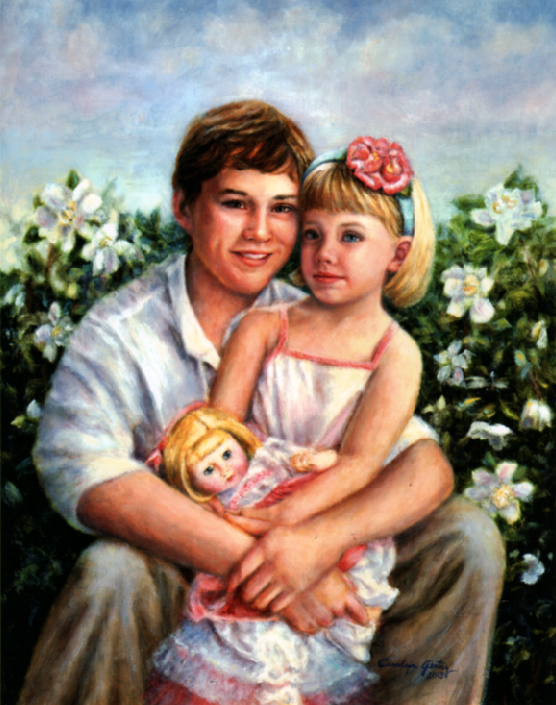 Contact us at Suzanne Staley using the form below to commission a portrait or sculpture. Please select a subject that you are interested into commission. *Prices may vary according to the amount of detail. *Additional person and pets may be added.